David Patterson commented, “VeryViz intends to create further useful tools for managing data and ensuring its integrity. We’ll also be signposting more tools and useful tips for using data, analytics, and spreadsheets. 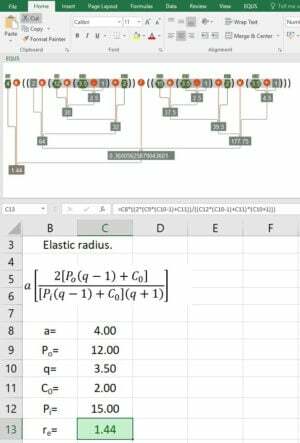 For a visual explanation of EQUS, visit EQUS Spreadsheet Add In at YouTube. VeryViz is a partnership between Sheffield Hallam University in the UK and online learning and training consultancy, Learning Light Ltd. It aims to create and signpost leading tools and advice to help improve the quality and integrity of data used for education, business, and personal productivity. In particular, its goal is to improve the integrity of the data used by companies and organisations of all sizes to make key decisions about their investments, hiring, business processes and much more. “Spreadsheeting errors are a problem and can cost companies huge sums - as well as present smaller issues that frustrate the world's 1 billion or more spreadsheet users every single day. "